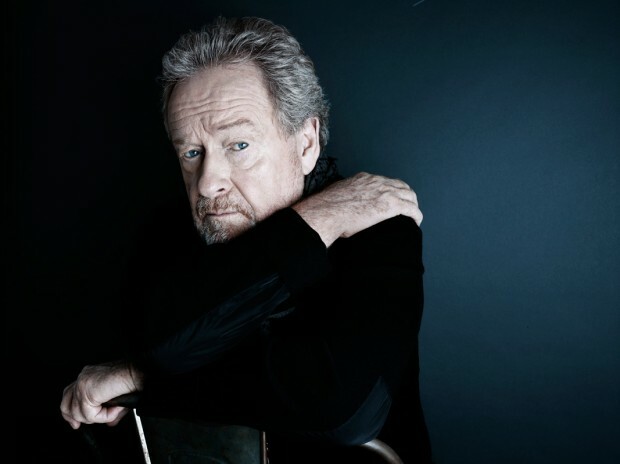 With Alien: Covenant on its way — and his announcement that he’d like to helm many more of them — director Ridley Scott also has plans to direct All The Money In The World, according to Deadline. The film tells the true story of the kidnapping of John Paul Getty III by mob-tied captors, and the desperate attempts of his grandfather to get him back. While Natalie Portman was originally circling the film, Michelle Williams, Mark Wahlberg, and Kevin Spacey are now in talks to star in the ticking-clock thriller. The 79-year-old Scott has also added another film to his sky-high pile of potential projects. Deadline reports he’s now attached to a World War II drama based around the Battle of Britain, a major skirmish fought in the air that was a major coup for Allied forces. Scripted by Matthew Orton, who also wrote the upcoming Oscar Isaac-led Nazi-hunting thriller Operation Finale, it’s in the “early stages,” so don’t expect it for awhile. In other news, French director-actor Alain Chabat has lined up his next feature to helm in Santa & Cie, and there’s quite a cast to boot. Golshifteh Farahani (Paterson, About Elly), Audrey Tautou (Amelie Poulain), and Pio Marmai (The First Day of the Rest of Your Life) will lead the project, According to Variety, Chabat has teamed up with Gaumont for the film that follows Santa Claus who is forced to come to Earth to find a cure for his sick elves mere days before Christmas. While that could go the route of emotional and gritty, the film will instead by a family comedy from the pair. Lastly, after getting a taste of Hollywood with Assassin’s Creed, Australian director Justin Kurzel has set up his next feature. According to The Tracking Board, he’ll helm Ruin, which is penned by Matt and Ryan Firpo and centers on a ex-Nazi captain who wanders through the ruins of the second World War to gain some semblance of atonement after the atrocities he committed during the war. Hopefully this will be a return to form for Kurzel, whose raw stylings were better suited to the intimate violence of Snowtown and the grandiose-but-suiting scale of Macbeth, than his most recent cinematic effort.